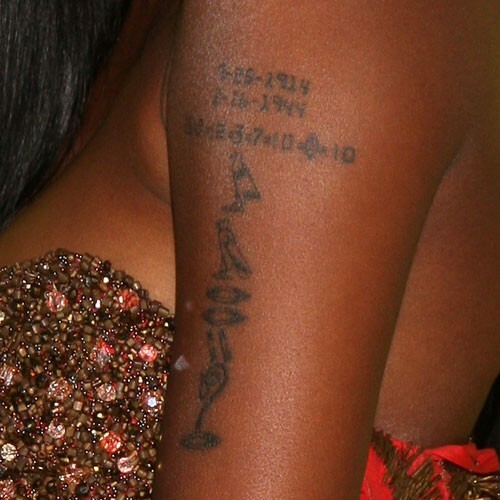 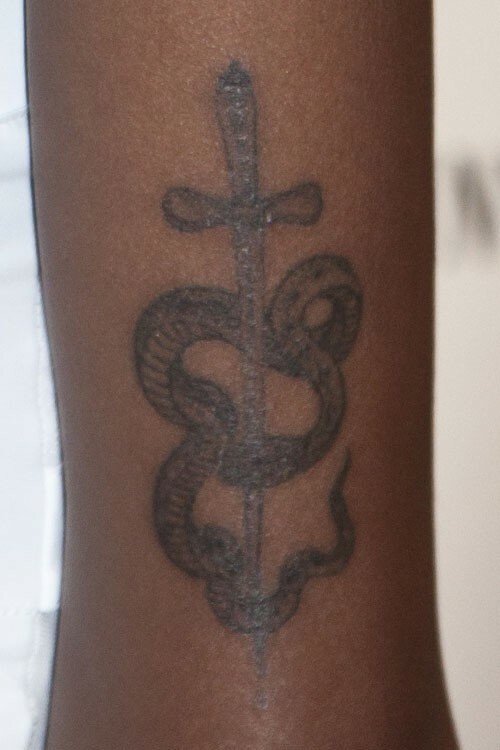 Jessica White has a tattoo on the back of her right upper arm of a snake and a sword. 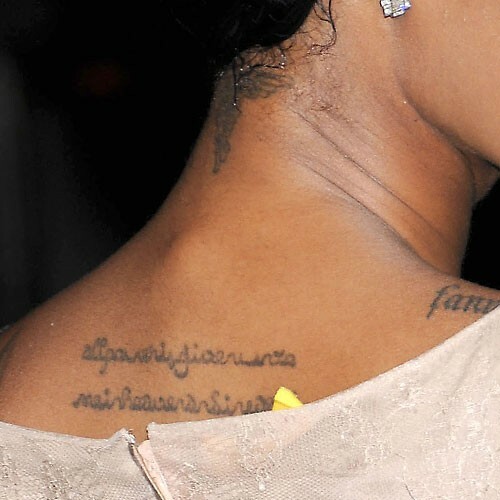 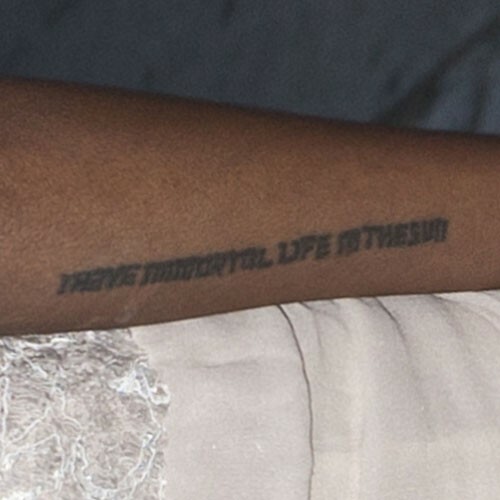 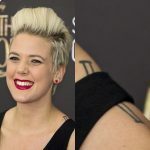 Jessica White has three lines of writing stacked vertically on the left side of her back. 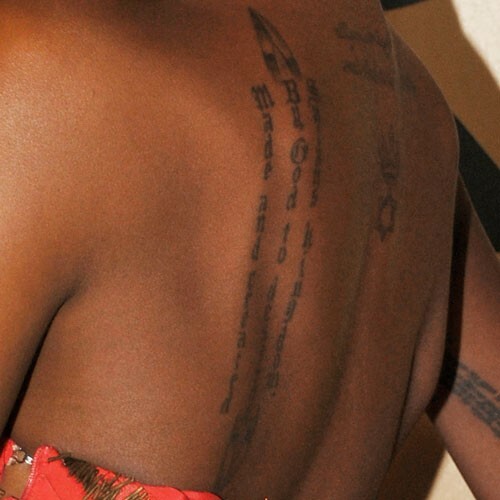 It says “Made and created / By God to destroy / Satan’s kingdom”. 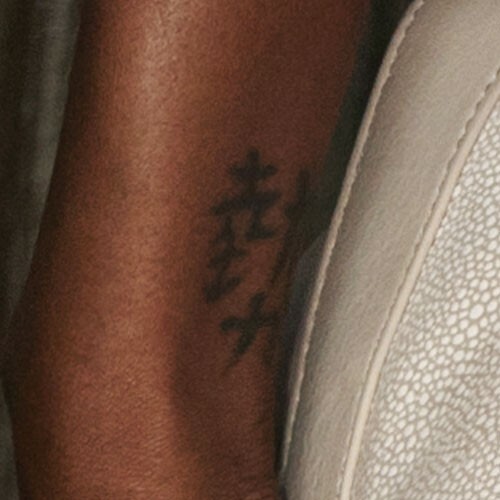 At the top and bottom are praying hands. 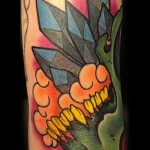 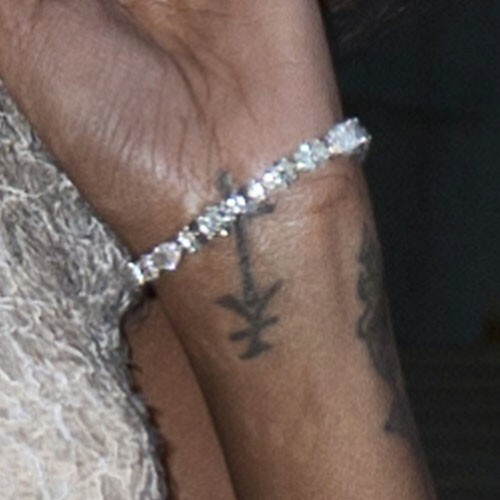 On the center of her back is a six-pointed star of David with a crown. 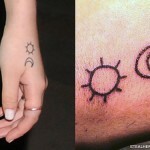 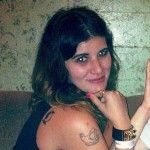 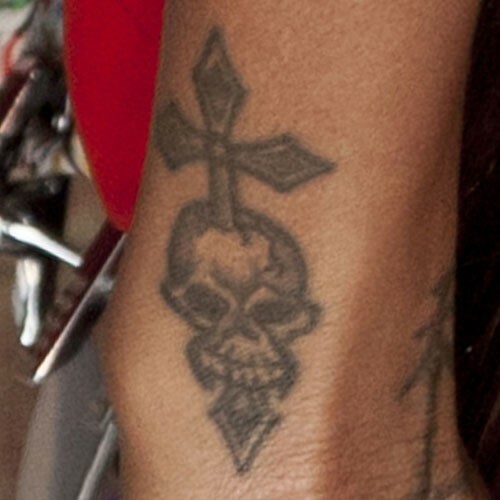 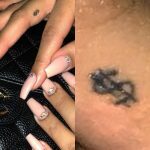 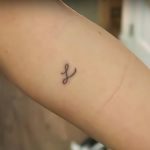 Jessica White has a symbol tattoo on her wrist which is a combination of a cross and an arrow.